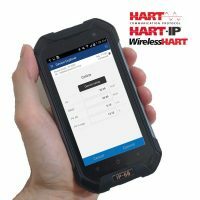 HART Communicator software supporting all HART devices including HART 7, HART-IP and WirelessHART. 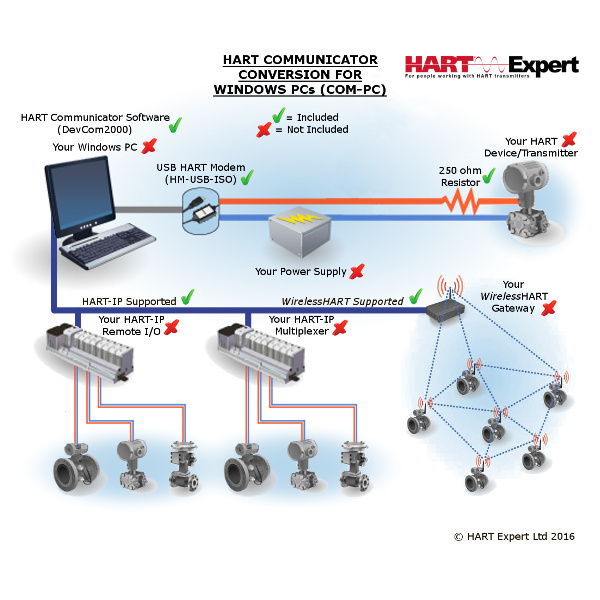 Complete HART device configuration for Windows PCs. 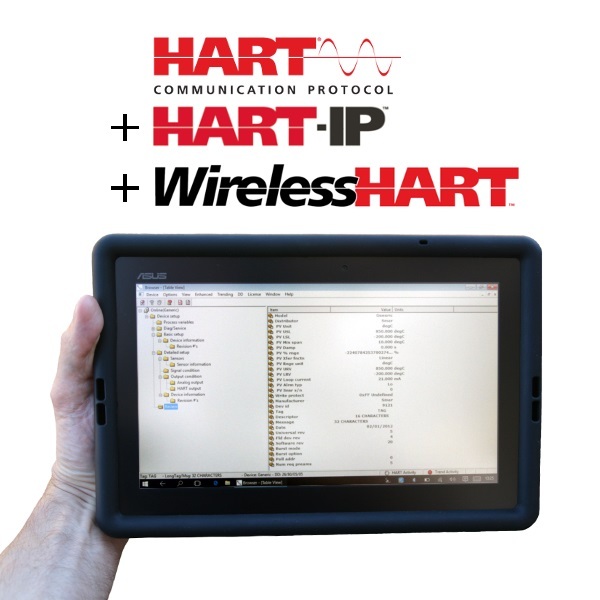 This HART Communicator software for Windows PCs (DevCom2000 App) provides the most cost-effective HART configuration solution available. This product is intended for customer that already have a HART Modem and a Windows PC to use as a HART Communicator. 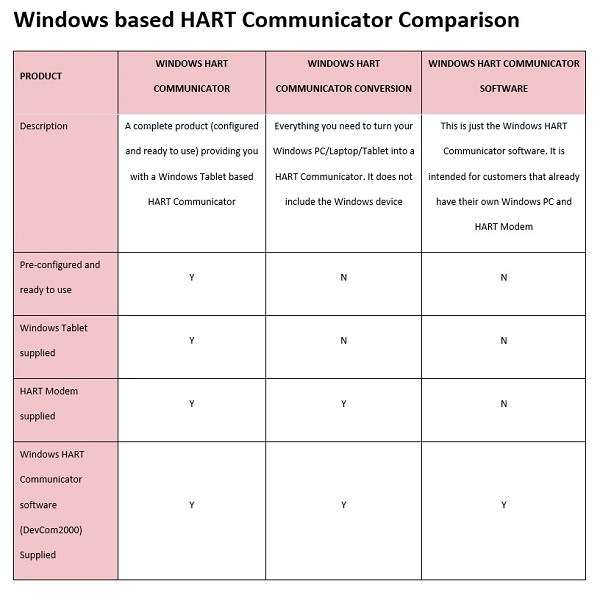 If you don’t already have a HART Modem or a Windows PC then you should consider either a “HART Communicator Conversion“, or a “HART Communicator“. A try before you buy option is available – see the Free 10 Day Trial in our online shop. 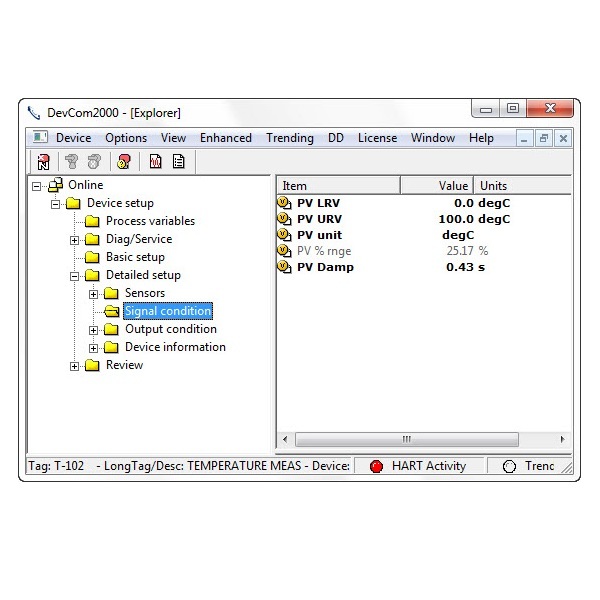 The DevCom2000 installation files are in the CD and Email you receive when purchasing a product that contains a license for DevCom2000. However, if you need to re-install DevCom2000 and cannot locate the CD or email you received, simply add the DevCom2000 10 day free trial to your basket and complete the free checkout. 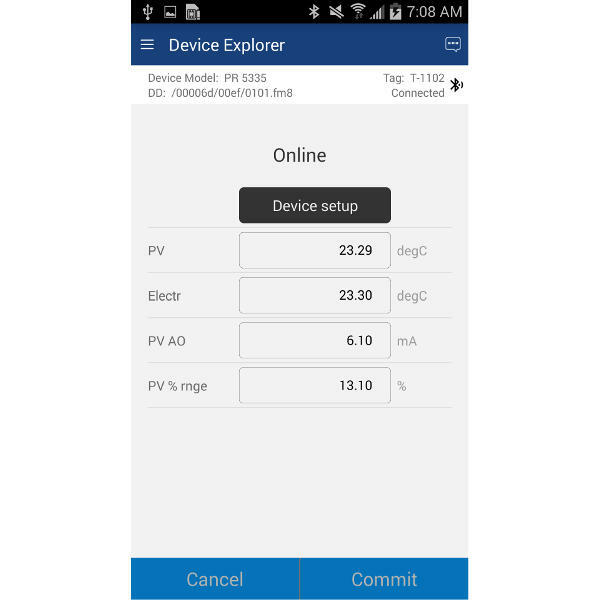 You will be sent a link to download the DevCom2000 installation files. 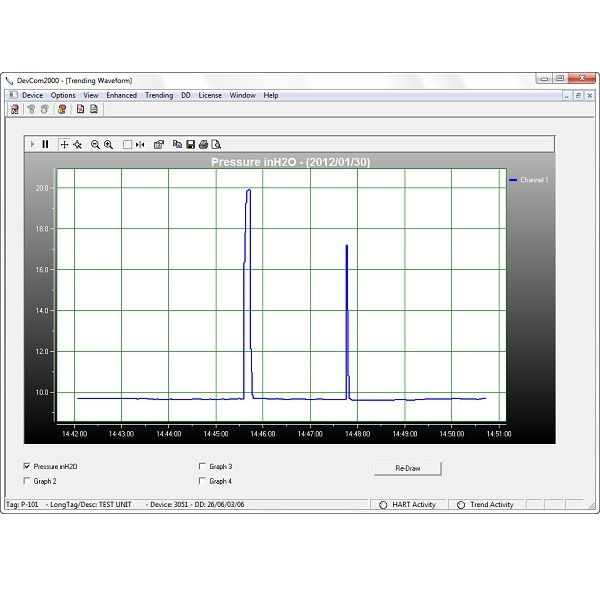 Note: Without a licence key DevCom2000 will function for 10 days to enable you to trial the software. After 10 days you will need to license DevCom2000 using the license key you were previously supplied to continue using DevCom2000.